Imagine being head over heels in love, but the worry of being judged by your friends and family, and the fear of prosecution by a rule that has painted the country red with its severe checks on every aspect of its citizens’ lives. While you may have only heard of or read about such stories, In the Mood for Love brings the painful truth of many broken hearts to the screen in a manner that touches the viewer deeply. Deeper than the story of love, which begins with betrayal and sorrow, of finding cosy corners, of expressions, of missed kisses, of the longing to touch, but rendered immobile at the chance, the flow of silences into magical beings born on screen, is this story of Chow (Tony Leung) and Su (Maggie Cheung). The canvas on which director Wong Kar Wai paints, is the story of a secret, a story of those hidden glances, those moments of intense warmth, of those shared teas on a lazy afternoon, the story of the need to tell the world, to shout it out from the top of the tallest building, the need to share this effervescent joy because everybody is watching. 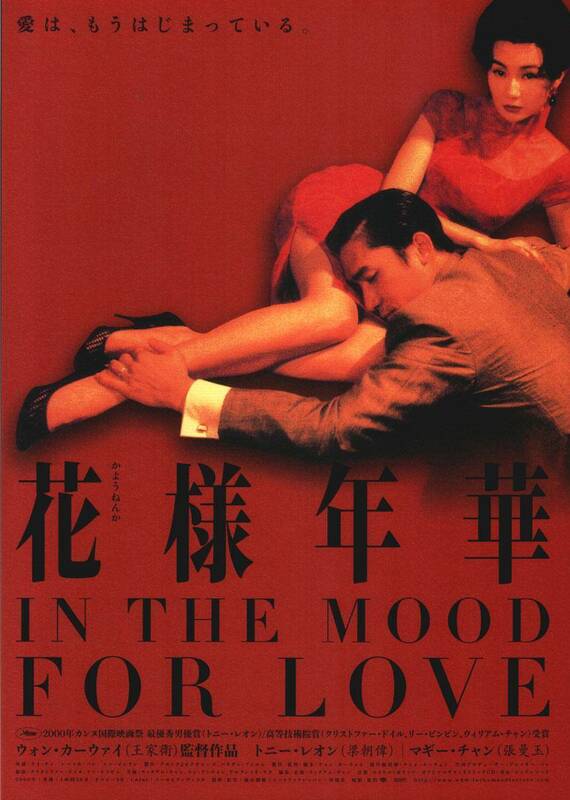 In the Mood for Love is an intensely passionate statement against the Chinese censorship, a document studying the effects of the ideology on the lives of common people. In the quest of finding the whereabouts of the spouses, the two neighbours, Chow and Su, travel the same paths and reach the same destinations as their respective partners. It is discovered that his wife and her husband are having an affair. The protagonists meet at the same places as their spouses, and slowly the story of them falling in love with each other becomes our primary track. The nuances of the performances and the story track keeps the audience on tenterhooks. One is buoyed by their love, but left deeply saddened by the circumstances surrounding it. But the joy of the time spent and moments lived is far too abundant to be contained. This leads to the somewhat philosphical climax. The entire film bleeds your heart. The true heroes are the cinematography by Cristopher Doyle and Mark Lee Ping Bin. You feel throughout the film like you are spying on two people’s private lives. The colour red is abundant, hinting greatly at Communist censorship. The final scene in fact is the declaration that this affair is taboo to be shared with anyone in China, and hence the protagonist goes to Cambodia to share the news with the Gods. The haunting soundtrack by Michael Galasso and Shigeru Umebayashi adds an almost-solid, yet gossamer dimension to the film. It is rare to find a film that sweeps you inside out and leaves you emotionally unhinged. Rare, yet, to find a film that does this and lets you worry about the consequences of living in a politically-charged atmosphere and dealing with the creature that is all-pervasive. In the Mood for Love is one such film — a brilliant masterpiece flushed with beautiful emotions and wonderful ideological statements. Remember, as a child, being told by grown ups to switch off the TV and go to the room to study, read a book, or go outside and play with friends? I don’t, because my parents were big fans of the movies and allowed me to watch TV and movies a great deal. But it was a common refrain I heard a lot of my friends complain about. Movies were bad and sometimes even immoral. Friends of mine often had to stay content with watching movies on TV when their parents were not around, or secretly, at their friends’ homes. That was not the age of Internet when everything was available at the tap or click of a screen link. 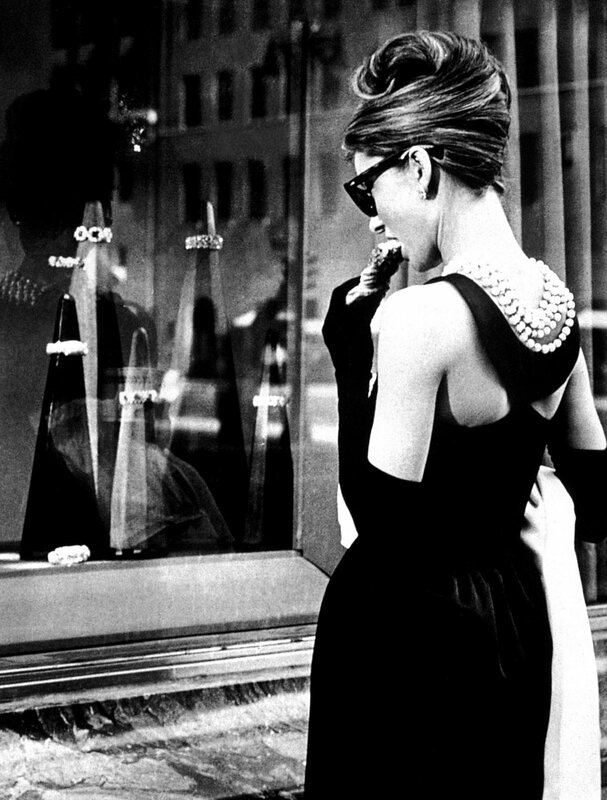 Cinema is not frivolous, the way it has been made out to be among the multitudes looking for escapist entertainment. It is a well-balanced combination of art and science/technology that is (more often than not) driven by a lasso-like commercialism. Such has been the response of the audience to cinema in the recent past that even the crassest of movies have made big money at the multiplexes. And if you were to ask, “what is it that one can learn from these?”, The answer would be, “How not to make a bad film, and how to use the visual media to acclimatise an entire audience to mediocrity.” Yes, these may not be things that one learns from the film itself, but from the larger system that such movies are viewed in. It is painful that while mediocrity is laughing its way to the bank and the fancy, flashy reports of the widespread media, some really good movies are not getting even half the attention they deserve. 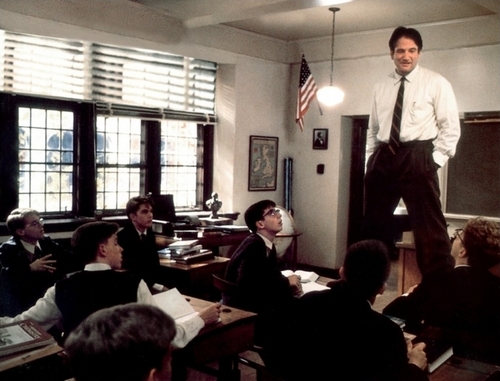 Cinema has a great deal to teach us. For starters, look at the context that the plot of the film is built-in, with the rules of the plot’s universe being established gradually. The characters and their backgrounds lead us to the motives they have, which propels the story forward. There are struggles along the way, diversions, obstacles and companions that the protagonist may find, leading him to learn new things about himself, others or the world. The finish line may be the literal accomplishment of the initial goal or could take the metaphorical form of a sense of fulfillment and closure. Some stories may not see the lead character be successful, but by then he will have traversed along a considerable arc, which will have transformed him, for better or for worse. In the midst of this actual narrative you have the background score, the use of light, the colours, the mise en scene and many such indirect clues and cues to lend deeper meaning to the narrative. The latter is something that comes with years of watching cinema and discussing cinema with others. Learning from cinema is an art that one acquires. The meanings that we make from moving images, or cinema, are the meanings one is capable of making. You, with the understanding of films existing in the context that they come from, weave a certain background to the story, enhance every visual to various levels of meanings through understanding of that image. It might not necessarily be the meaning that the filmmaker is trying to convey. Cinema is an active art. It requires the audience to indulge as much. The adage “suspension of disbelief” take a whole new meaning in this light. For example, when I watched Wong Kar Wai’s “In the Mood for Love”, I saw it as a love story about stolen moments, hiding away from the public gaze, a tender, pure, selfless kind of love that is bound to cause inescapable pain throughout the remainder of one’s life. When my husband, someone with a deep understanding of political ideologies, watched it, you could see the excitement on his face as the end credits rolled. “It is such a strong political statement,” he said. I remember feeling a little let-down. To him, it was all about censure, censorship and closed spaces in a Communist nation, which to me sounded like a gross misunderstanding of the film. But the more I thought I about it, the more sense it made (I must admit, I hate not looking at this pristine film as a love story, even now). But, that is exactly how people make meaning of cinema.